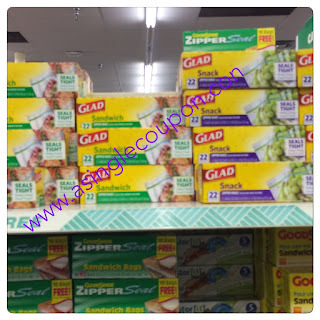 Dollar Tree: FREE Glad bag's! While grabbing my paper's on Sunday I noticed that my store had Glad bags!! !